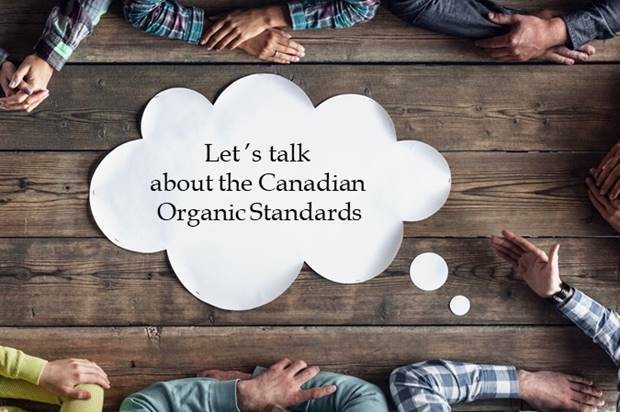 News from The Organic Federation of Canada, OFC invites you to propose modifications to the COS.
as the standard review process is based on transparency and consensus. In order to prepare for the review of the Canadian Organic Standards, we need to know what modifications the industry is proposing. We will then create Working Groups that will analyze the proposed modifications and make recommendations to the Committee on Organic Agriculture, the body that is responsible for the final approval of the proposed recommendations. o and one specific form for CAN/CGSB-32.311-2015 – Permitted Substances Lists. 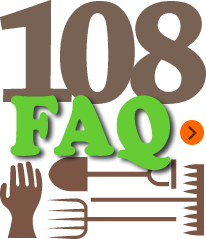 Ø your proposed modification has to be substantiated – your arguments have to be clearly stated. The Canadian Organic Standards (COS) are national standards that ensure Canadian agricultural production is sustainable; they are the backbone of our growing domestic and export-oriented industry. o comparable to the standards of our trading partners. The next review of the COS (2015 version) needs to be completed by November 2020.